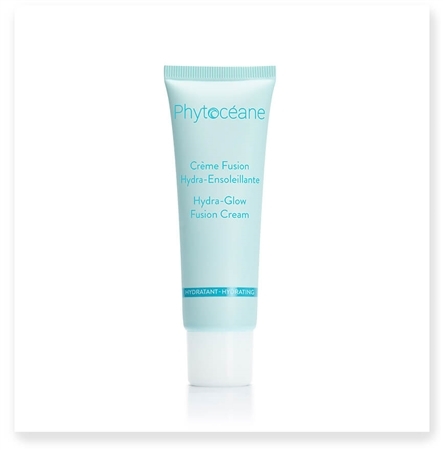 Hydrating, tinted moisturizing cream with natural pigments and pearlescent particles - universal color. Offer your skin a real moisturizing shock with a cream-in-water texture and refreshing scent. 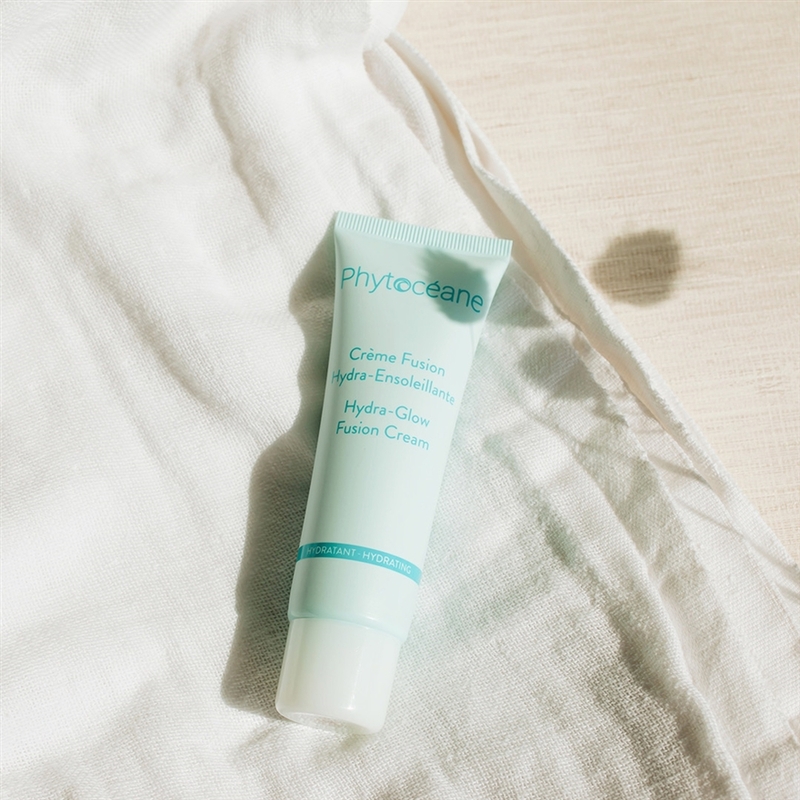 Formulated with RubiMarin, an ultra-moisturizing vegetal coral cultivated in the Phytocéane laboratories, this cream fills the epidermis with moisture and freshness. The skin is fully re-energized, more supple and extremely soft. "Instant freshness" • "Pleasant to apply cream, makes skin soft and fresh" •"Softness, freshness, feeling of hydration. Delighted!" • "Really good moisturizing cream with an immediate result" • Immediate benefit of freshness, moisturizing, comfort, softness and brighter complexion!" (1) Measurement of the level of hydration by corneometry® (2) Satisfaction test of 22 volunteers after twice-daily use for 28 days.